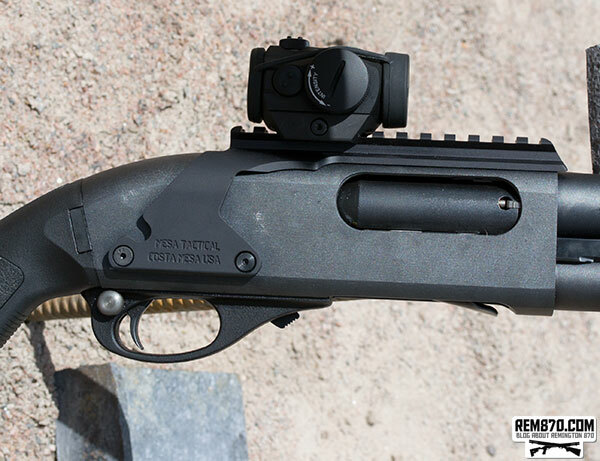 There are many ways to go about mounting a red dot scope onto a Remington 870 shotgun. Some of these ways are expensive, while others require more time and energy at a cheaper price. The most common way is to use saddle mounts by replacing the trigger pins with bolts for the mounts. However, the most reliable method of mounting a red dot scope is drilling and tapping the receiver first and then installing the rail. 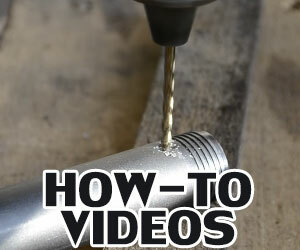 You will need a drill and skills in gunsmithing in order to do this properly. That is why it may be better for beginners or average users to just use saddle mounts with bolts that replace the trigger pins. This method is much simpler and faster to install. Once the mount is placed on top, you just screw the red dot scope into it or snap it in depending on the model. So, if you want to attach a red dot or scope to a Remington 870 there are several way to do it. Some of them expensive, some of them will require time and skills. The most difficult but the most reliable solution to install a red dot scope on Remington 870 is to drill and tap the receiver and install rail. Do this only if you have required skills, tools and know what you are doing. It is important to understand that there are different saddle mounts available that have different features and costs. For example, the No-Gunsmithing Optic Mount is a cheap mount made of polymer. These are not as reliable as the metal mounts, but they are great to practice with and they are affordable to most gun owners. 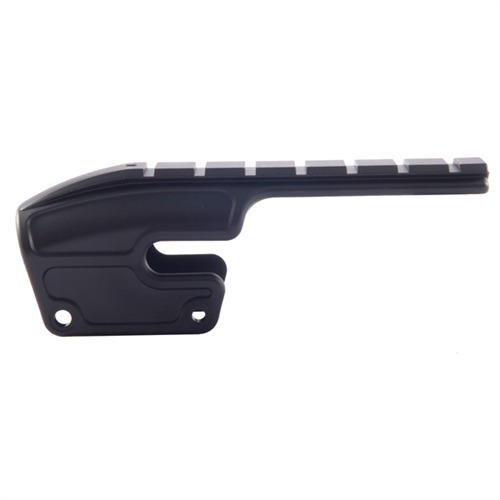 This is the most affordable saddle mount for scope for Remington 870. It has the low price but made of polymer which is not suitable for some shooters which prefer metal accessories. Polymer rails will never be as reliable as metal ones. Good choice if you are not sure about saddle rail and only want to try it. 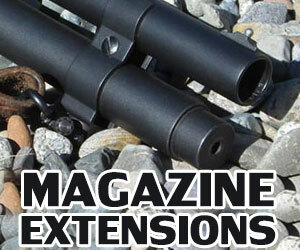 Fits Remington 870, 1100, 11-87; 12 and even 20 gauge; right or left handed models. Now if you want to go with a little more durability by getting a mount made out of aluminum then try the Aimtech Shotgun Scope Mount. It will be a bit more reliable as well. Aimtech Shotgun Scope Mount for Remington 870 is little more expensive but made of aluminum which makes it more reliable. But you can go a step further than this and purchase a mount made directly by Remington called the Remington 870 Shotgun Scope Mount. It is also made of aluminum, but the construction is simple and made just for the Remington 870. This will make the installation process a breeze because the instructions that are included will apply to your exact shotgun model. 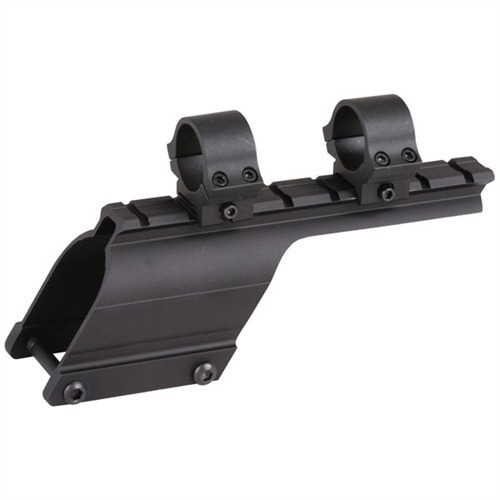 870/1100/11-87 Shotgun Scope Mount from Remington. 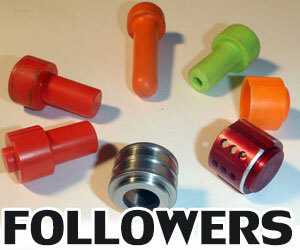 Made of aluminum, simple and reliable construction. Good choice for installation of scope or red dot sight. Made of aluminum. Nice and simple saddle mount. Two 1″ Weaver-Style Rings included. 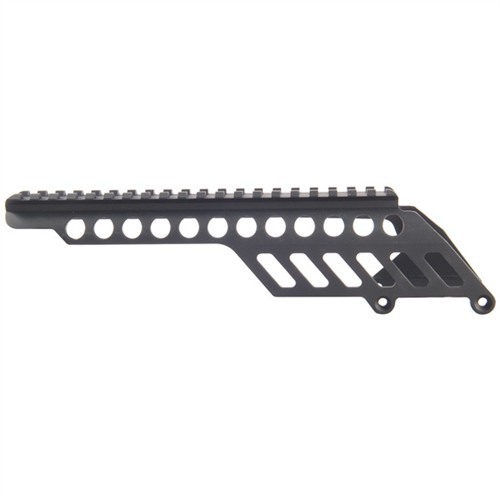 Saddle rail from Mesa Tactical. This company is well know for its high-quality products. 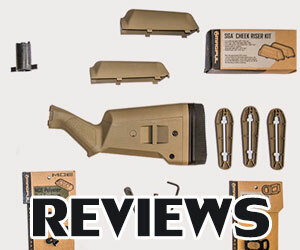 Mesa Tactical Remington 870 Saddle Rai is made of aluminum with cutouts that reduce weight. 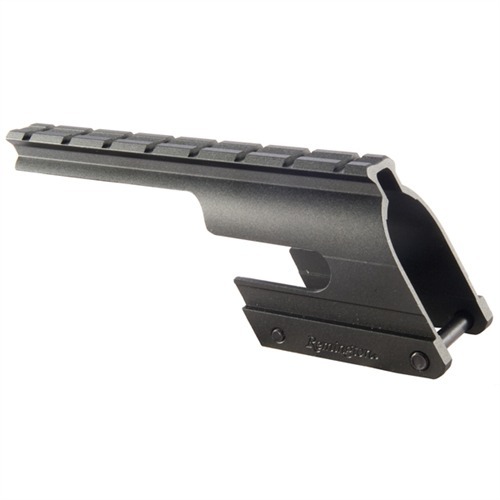 One of the best variants if you are looking for saddle rail. 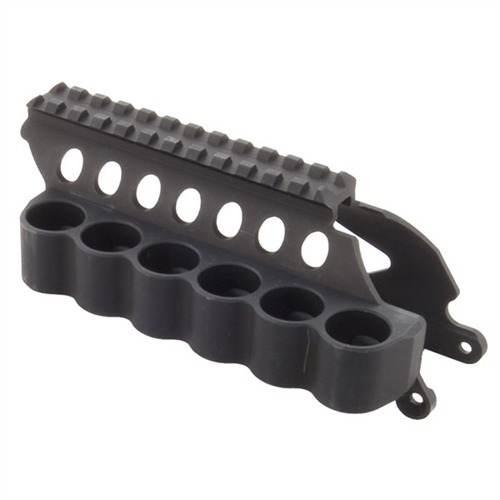 This is not only a saddle rail, it’s also a sidesaddle which enables you to have additional ammunition on your shotgun. Lightweight and reliable, made of aluminum. 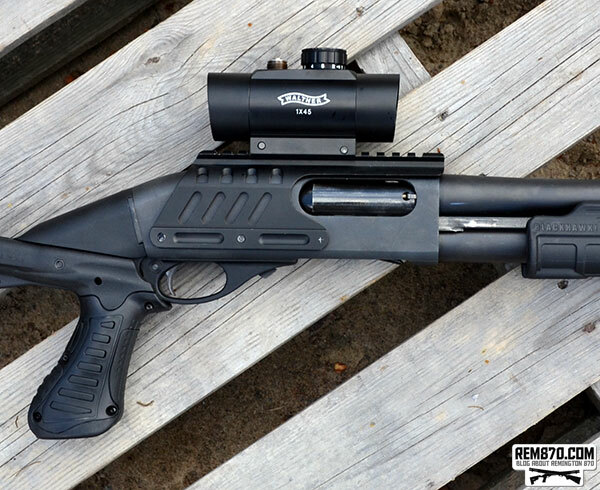 Mesa Tactical Remington 870 Sidesaddle with Picatinny Rail is a high-quality product which is highly recommended. 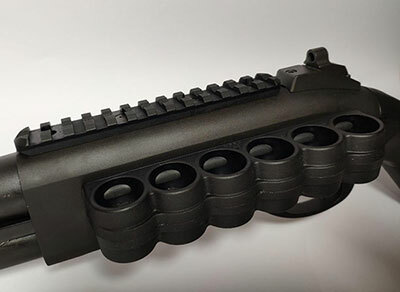 The coolest and the most expensive rail for your Remington 870. 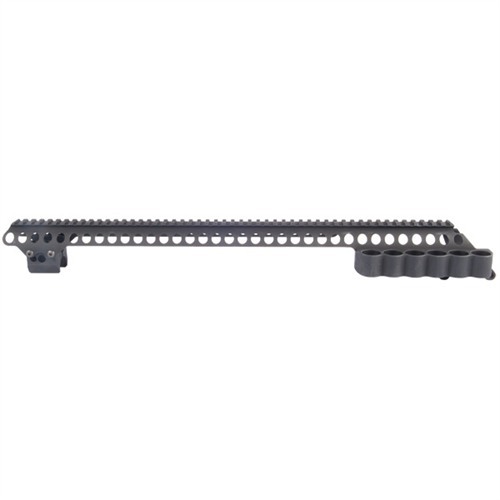 Mesa Tactical Shotgun Sureshell Carrier with 20 Inch Rail enables you to have different accessories such as backups sights, red dot sight or scope. Enables you to have additional ammo on shotgun. Also works as a heatshield. 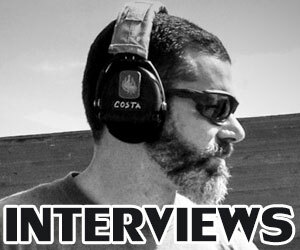 A lot of people will tell you that installing a red dot scope on a Remington 870 shotgun is not necessary, but it all depends on what type of ammunition you use. The best ammunition to use with a red dot scope is slugs because they can more accurately hit the target you’re aiming at. 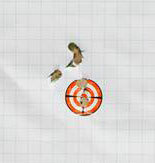 If you were to use birdshot or buckshot then you’d have small pellets spreading wide all over the area where you’re aiming. This would make it pointless to have a red dot scope for this reason. But a slug will go more in the general direction of where you’re aiming because it is like a bullet and not just a bunch of pellets in a shell. You did not cover how to mount the saddle rail. You just covered the different types of mounts.